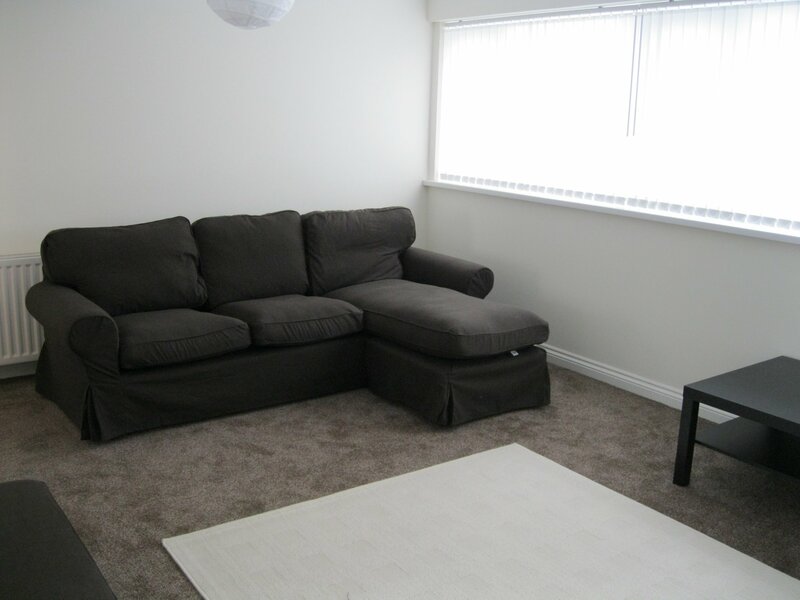 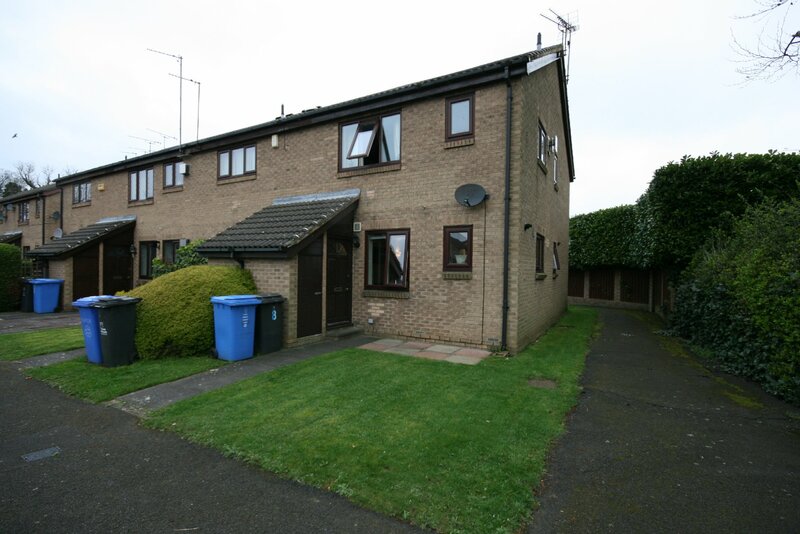 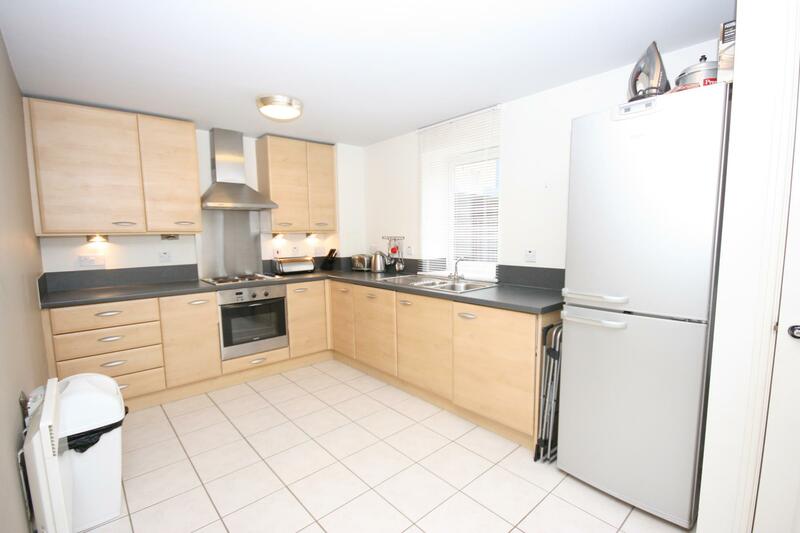 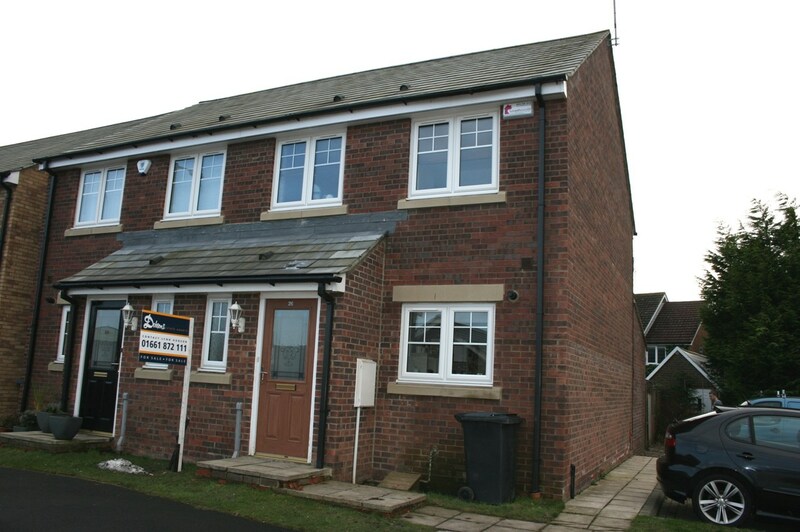 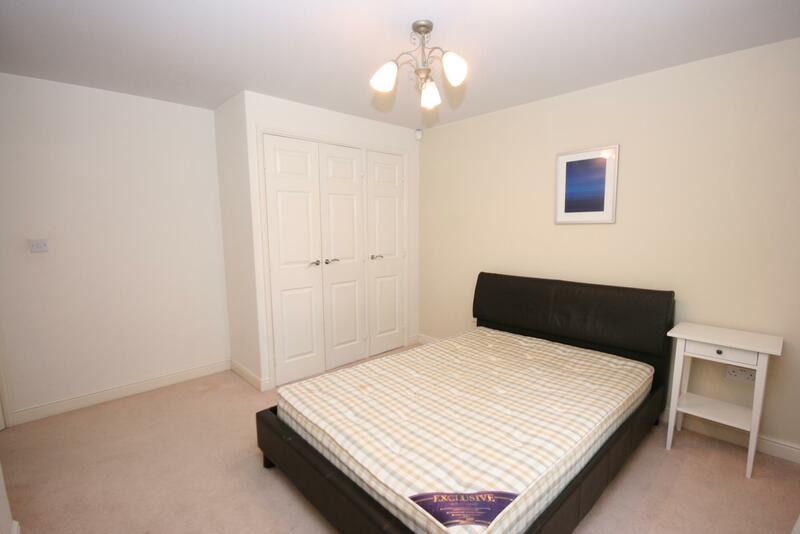 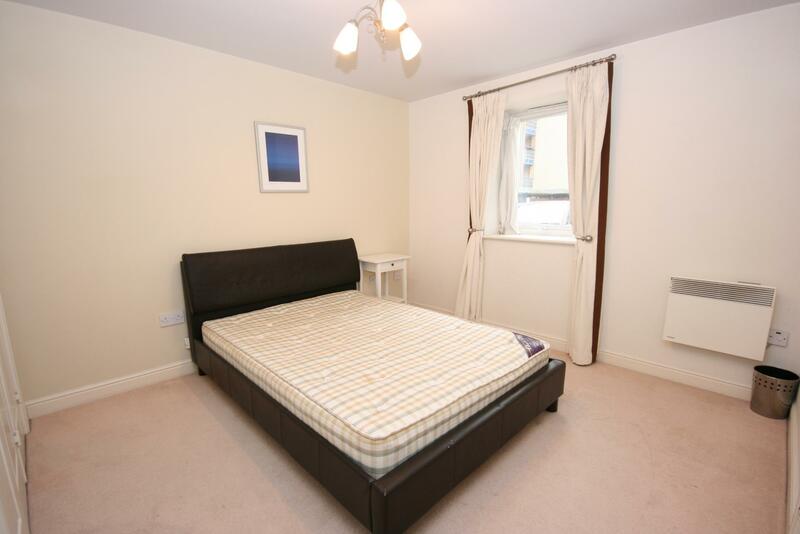 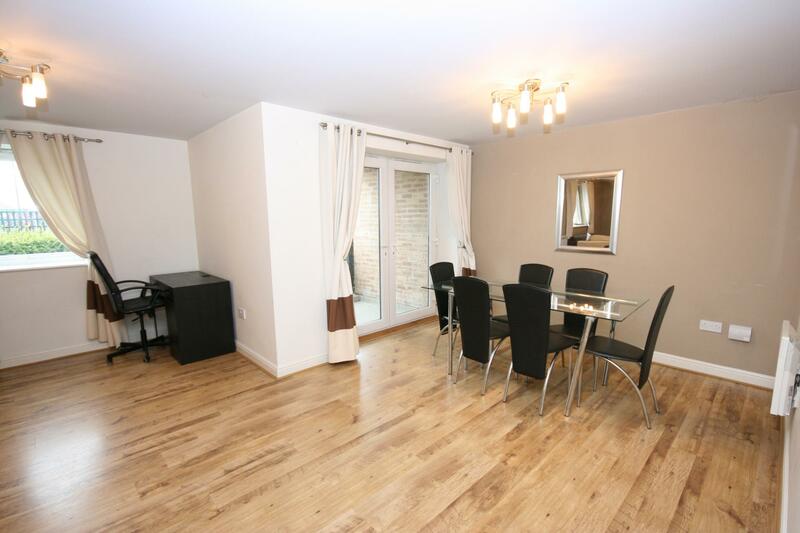 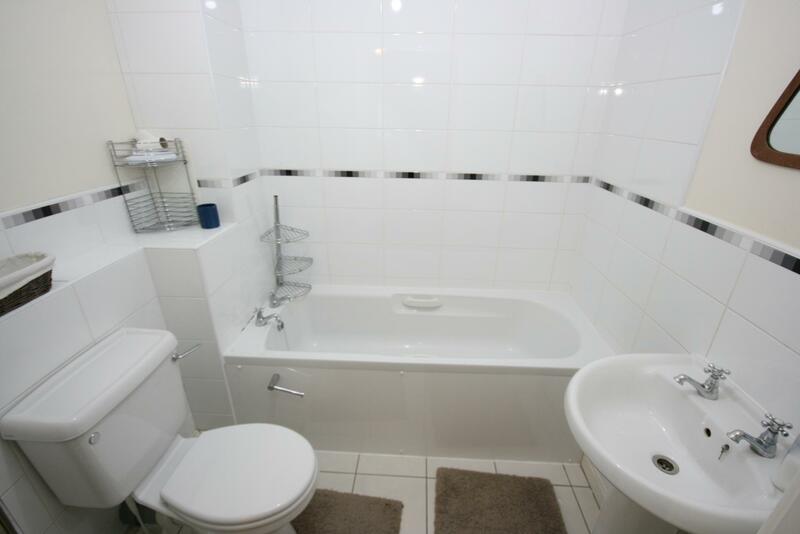 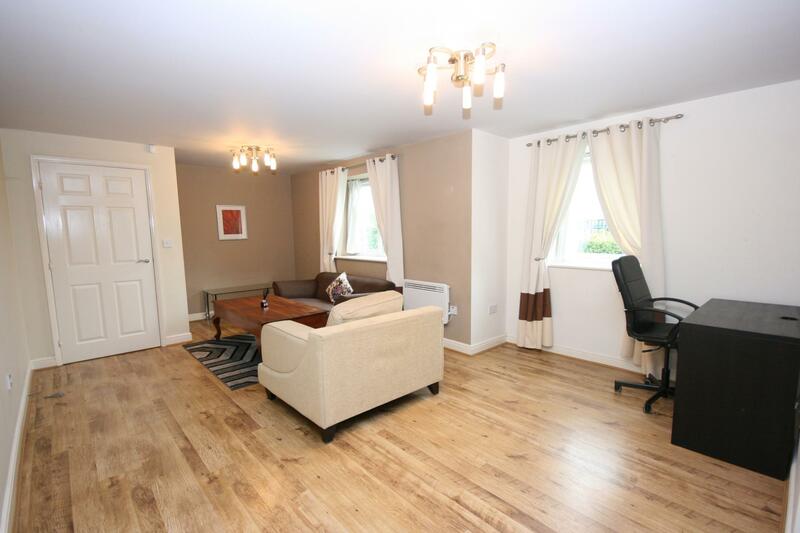 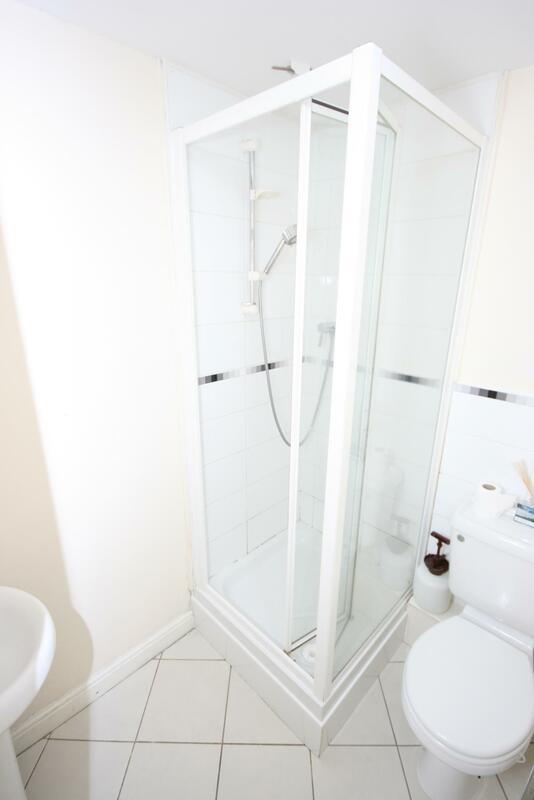 A two bed ground floor apartment with spacious living room, dining/kitchen, master en-suite and family bathroom. 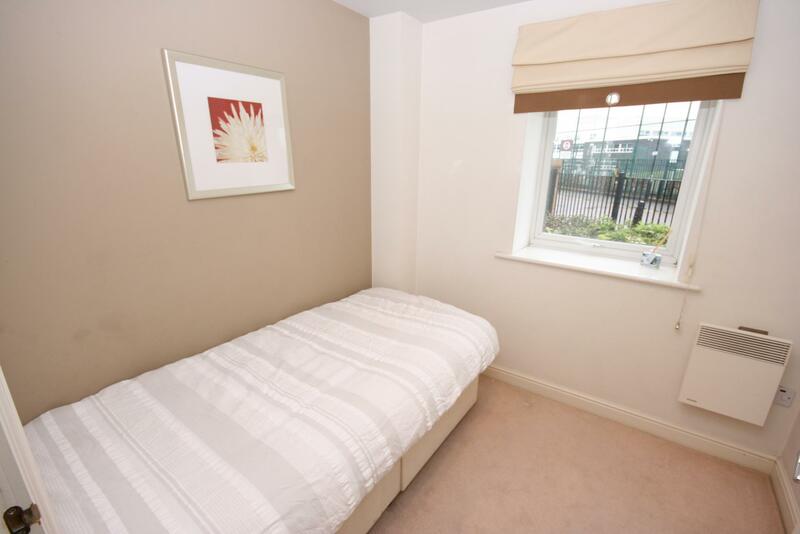 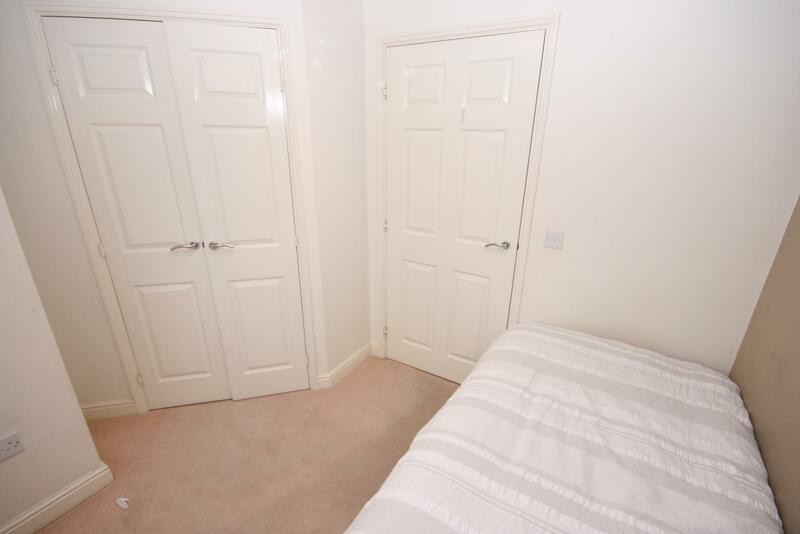 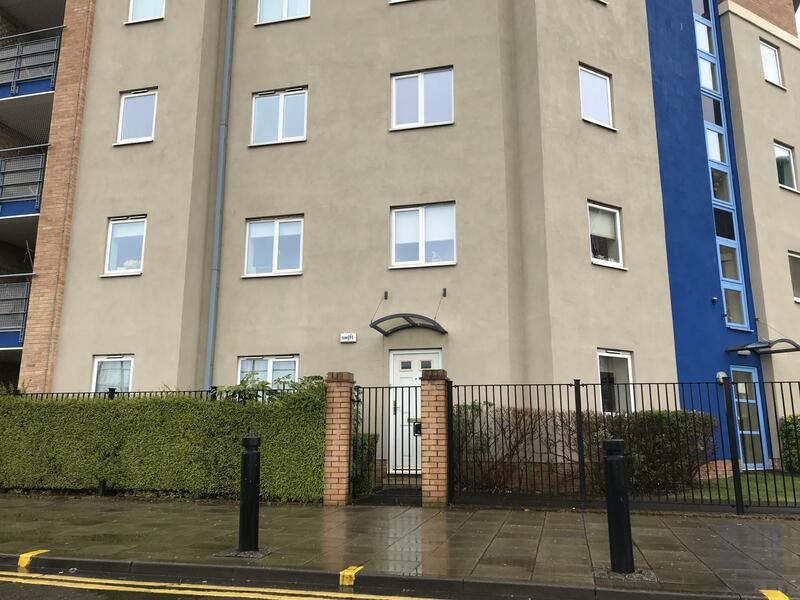 The property benefits from a designated car park space, telephone entry system and white goods. 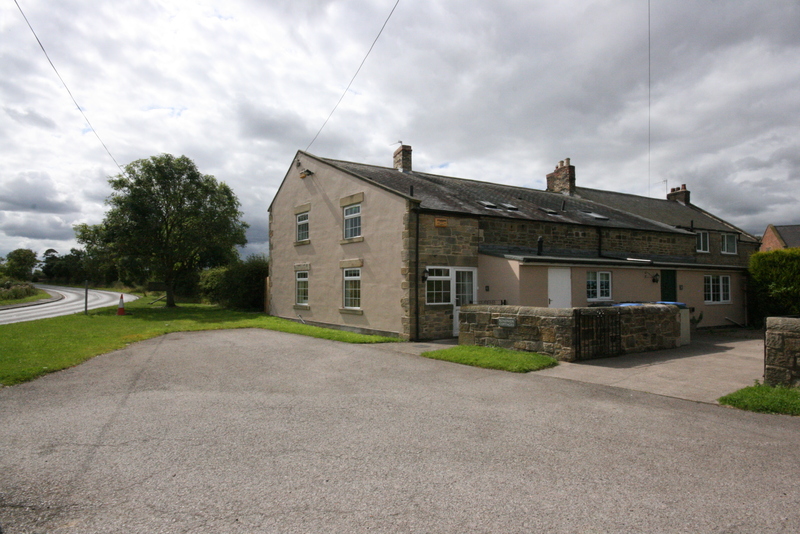 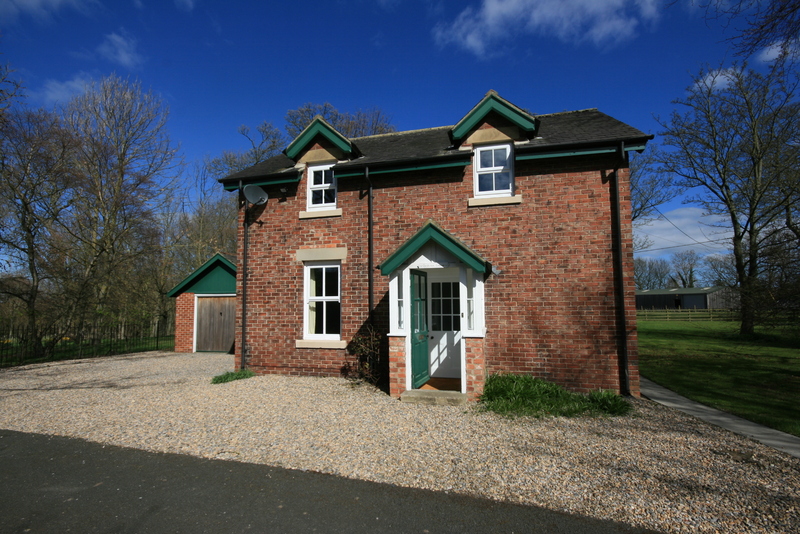 The property has excellent transport links and is situated within easy walking distance to local amenities.